Relatively new to the waste management arena, pharmaceutical waste presents a “new frontier” for hazardous waste collection and disposal. Most often generated by hospitals and pharmacies, pharmaceutical waste presents a unique set of challenges due to the complexity of its varied waste stream and evolving understanding of its impact on human health and the environment. Any waste containing medicinal drugs, including expired prescriptions and contaminated paraphernalia such as vials, syringes, and intravenous equipment, must be disposed of using the rules and protocols established for the management of pharmaceutical waste. 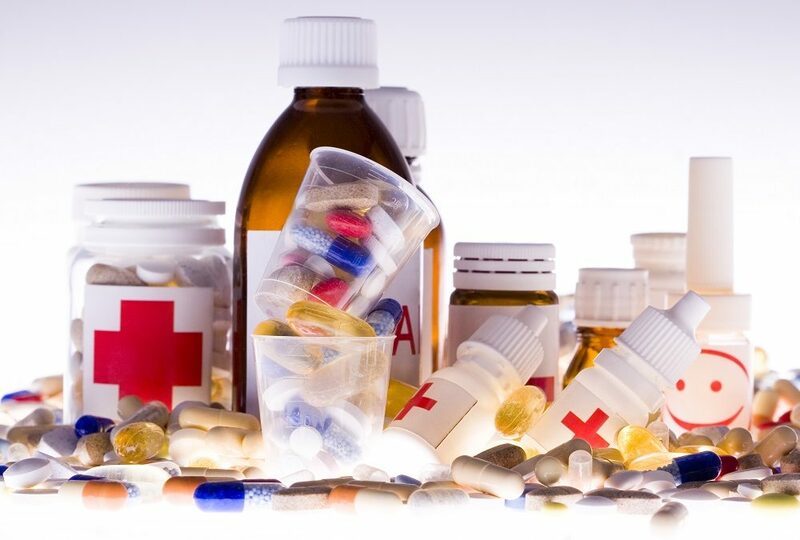 Improper storage and disposal of pharmaceutical waste can result in the same adverse occurrences associated with hazardous waste: environmental pollution and danger to human health. As a result, a legal duty of care exists for any organization that produces, manages, stores or disposes of pharmaceutical waste. In some cases, highly toxic pharmaceuticals, like those identified by National Institute of Occupational Safety and Health as hazardous, along with chemotherapy agents, bulk powders, and some vitamin or mineral preparations. In addition, “biohazardous (infectious)” materials, such as vaccines and blood products, require specific infectious disposal protocols. Because a new pharmaceutical waste management rule has not yet been finalized and adopted, the EPA requires facilities and businesses that generate pharmaceutical waste to operate in accordance with hazardous waste requirements. Some of the most common pharmaceuticals, including nicotine and chemotherapy agents, are already regulated as hazardous waste under the Resource Conservation and Recovery Act (RCRA). Following the standard procedures for hazardous waste collection, treatment, and disposal can provide an essential foundation for pharmaceutical waste management compliance. For any hazardous waste unable to be treated onsite, 40 CFR 263 governs the collection and transportation of hazardous waste to the appropriate processing and disposal facility. For the purposes of 40 CFR 263, any organization or person participating in the off-site transportation of hazardous waste must comply with the EPA rule. In addition to the manifest, transporters of hazardous waste must also comply with US DOT regulations covering the safe transport of hazardous materials on public roadways. As always, correct documentation, separation, and organization of your pharmaceutical wastes is the most important step in remaining compliant with state and federal waste management regulations. A qualified waste management provider can help you assess your risks and provide knowledgeable recommendations on how to bring your organization into compliance. With almost three decades of experience in waste management and disposal, MCF Environmental provides the expertise and capabilities you need to properly handle your pharmaceutical waste. Contact us today to learn more about how MCF Environmental can help you navigate the complex world of pharmaceutical waste management.